Whether it be a lake, river or ocean, you are only just a couple of hours from a body of water in Florida. 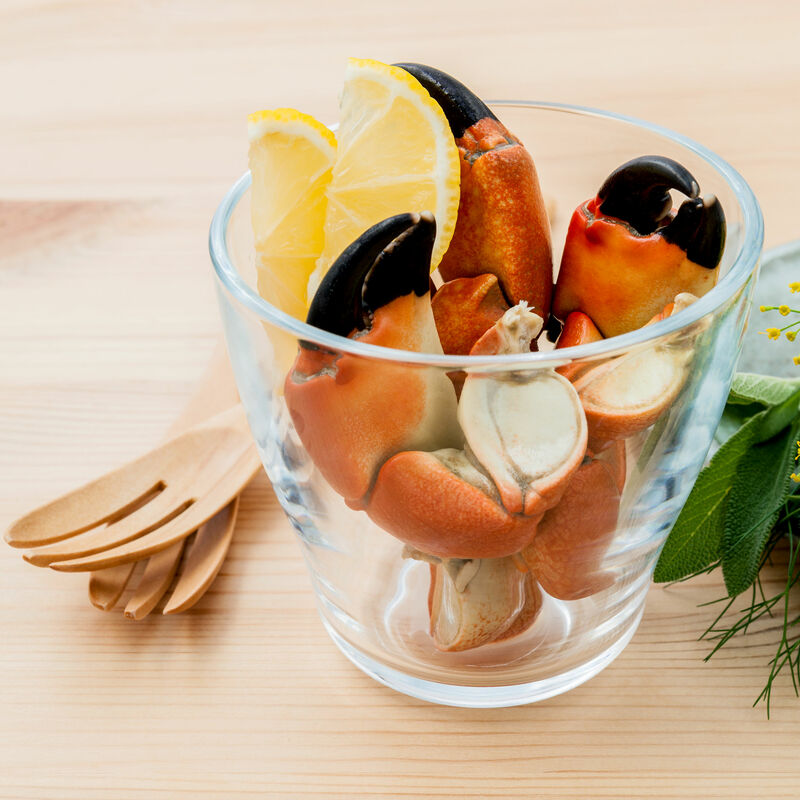 Naturally, the sunshine state is full of seafood restaurants. One of the favorite meals prepared are Florida scallops. If you have the proper papers, location, knowledge and gear; you can seize the opportunity to catch scallops yourself. Scallop season is only just beginning for the year. In some parts of the states, scallop season will remain open late into September. There is nothing like spending a day on the water with family and friends scooping up your daily allotment of Florida Bay Scallops. 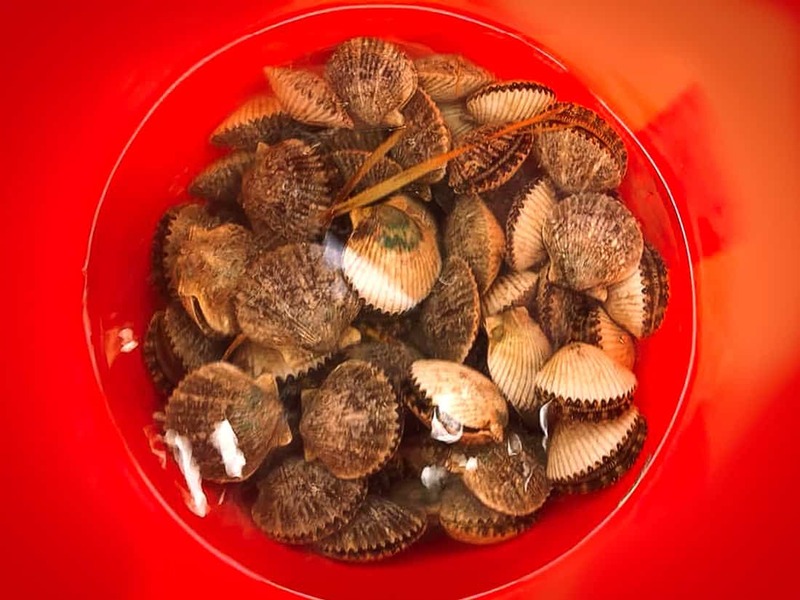 Florida Bay Scallops are only available to harvest between the points of the Gulf County line through the Pasco County Line, and can only be grabbed from State Waters (the space from shore to 9 nautical miles out). 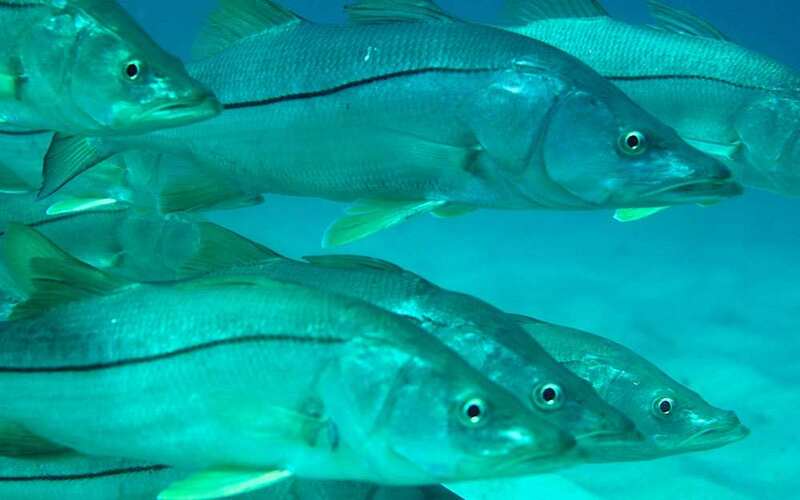 If you wish to harvest these yummy creatures, recreational fisherman 16-65 must purchase an Individual Saltwater Fishing License whether they are residents or just visiting. Exceptions may apply, like: if you are under or over the age limits listed prior, are on a for-hire boat, or are scalloping off a recreational vessel that has a Recreation Saltwater Fishing License. Now that you have the legal requirements, here are the remaining basics you need to know before you head out looking for your bag of fresh scallops. 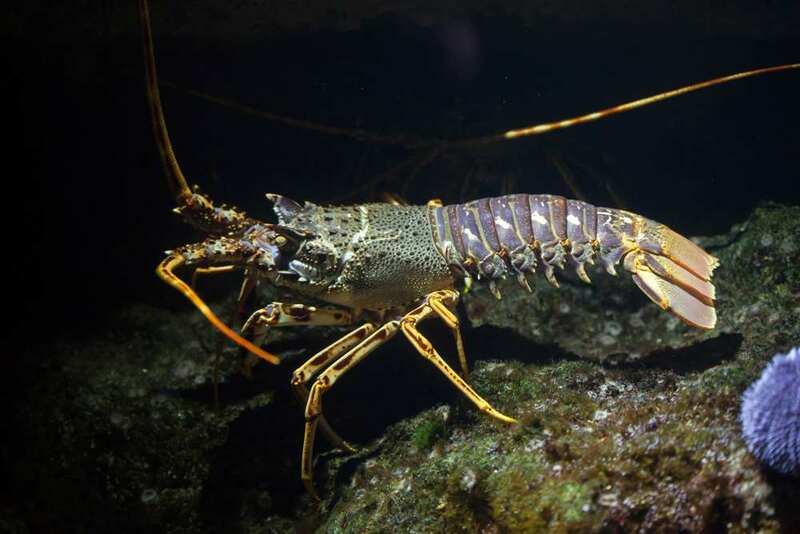 There are only 2 ways you can catch these crustaceans; by hand or using a landing or dip net. The bag limit per person (fishing off shore) is 2 gallons of whole scallops or 1 pint of shelled scallop meat. For those fishing on a vessel, 10 gallons of whole scallops or ½ gallon of scallop meat is the max allowed on any given boat at one time. With your scallops in hand, it is very important to remain in regulated scallop waters at all times, including when returning to shore, or docking your vessel. The Florida Bay Scallop is a highly regulated mollusk. It can only be harvested at certain times of the year and in certain places. Below is a list of opening and end dates for the 2018 Scallop Season in the approved regulated areas. On June 16th the season officially started in the SW portion of Taylor County all the way down the Dixie County stretch and to the very tip of Levy County. This includes Dekle Beach, Keaton Beach and Horsehoe Beach. 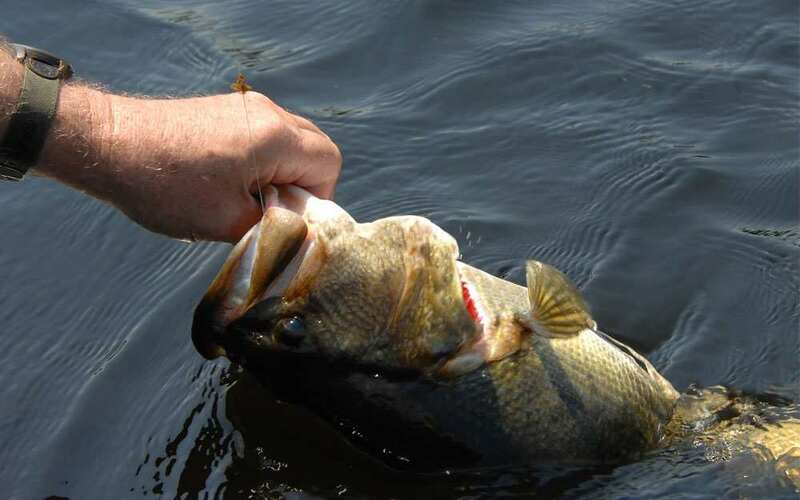 The mouth of the Suwannee River and the Fenholloway River are also free game. The entirety of Franklin, Wakulla & Jefferson Counties and the North Western part of Taylor county shore lines are open to scallop-ers as of July 1st. The Wakulla River, Apalachee Bay, St. George Sound and St. Vincent Island are all popular scallop places in this area. On July 1st, the scallop season has opened for Levy County all the way down to Hernando-Pasco County line. This stretch of water includes great scalloping places such as Cedar Key, Crystal River, Homosassa Bay and Homosassa River. The southernmost tip of Bay county and all of Gulf County will open to scallop-ers on August 1st of this year. St. Josephs Bay and Mexico Beach are popular destinations to hit up in that area. These waters will be open for a full 2 months, so make sure you get your fill of scallops for the year! The Pasco County scallop season only lasts for 9 full days this year, starting on the 20th of July. The Anclote River is the most popular spot for scallops in this 1 county span. If you love local scallops, you may want to go get ‘em before your 9 days are up. Spotting and capturing Scallops is rather simple, but getting them out of the shell can sometimes be a hassle. Scallops love mud and grass so they can often be found on or near the sea grass beds. With their many blue eyes, you can generally spot them easily, although once they see you or your net, they may try to swim away. Good news is, they can’t swim very fast, so they won’t get far. Once you have grabbed or scooped one up, some great advice would be to put them into a mesh dive bag. If you put them in into a pocket or in your swimsuit, you are liable to get pinched. They are feisty! If you decide to put them on ice, be sure to get as little water in the shell as possible, by putting a towel down across the ice and then setting your scallops on top. Once chilled, the ice will help lessen the bacterial growth. Just like handling oysters, you’ll want to insert a shucking knife into the hinge of the shell and rotate the knife blade to pop the shell open. Run the blade along the edge of the shell. This will separate the scallop and remove the membranes from the inside of the shell. 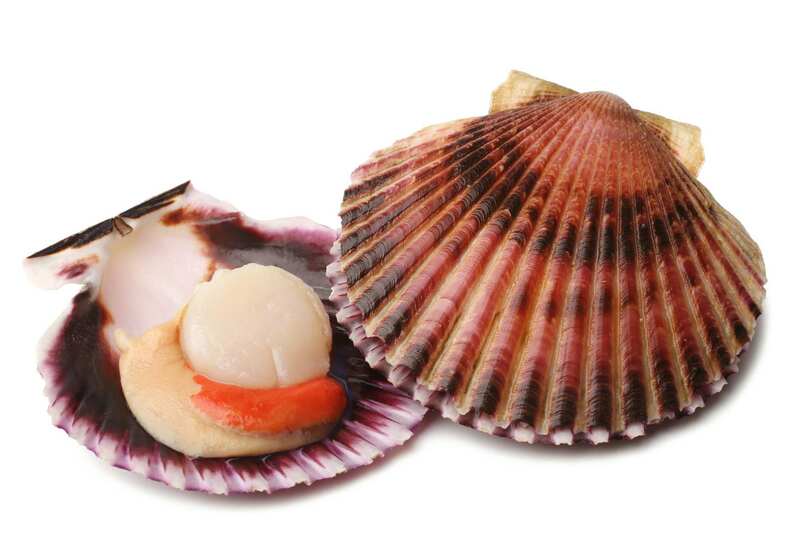 Remove the top of the shell and then use your blade under the scallop to remove it completely. Cut away the larger muscle in the middle of the scallop and clean with cold water, throwing away the rest. If you’ve refrigerated the scallops, take them from the fridge and soak the meat with a small amount of food vinegar (preferably red wine vinegar) for a few minutes. A lemon/lime is also a good way to cure the meat. This will rinse the scallops and leave it tasting fresh. There is one word of warning, don’t leave them in the citrus acid too long. The acid can “cook” the meat and leave it a little dry tasting. Rinse well with fresh water. If you prefer a slightly saltier taste, add a teaspoon or two of soy sauce before you prep your meal. Either way you dice it, scallops are tasty and you should take scallop season for granted. Nothing beats a fresh scallop, caught by yours truly. If you’re crazy about lobsters, then you know every year there is always a 2-day mini lobster season that falls on the last consecutive Wednesday and Thursday in July. That precedes the 8 month long regular lobster season in August. The August dates are always August 6 through March 31. This July you are going to want to call off Wednesday the 25th and Thursday the 26th. Tell your boss you have come down with lobster fever! Remember that there is a bag limit of 6-12 lobsters per person per day. The Ingman Marine family wishes you the best of luck!